Home Health & Beauty " Want To get Rid of Skin Problem? " Want to get rid of skin problems like acne scars, fine lines, blemishes, pigmentation and more? Skin peels are an effective way to go about it. Depending on your skin damage, your dermatologist will recommend the desired peel best-suited for your skin. Dr Snehal Sriram, a cosmetologist from SevenHills Hospital, explains the nitty-gritty of various skin peels. Skin peels are solutions that are applied on the skin that leads to peeling or exfoliation of a few layers of the skin. They stimulate regeneration of skin, in effect removing the damaged layer and revealing fresher, brighter skin from within. Skin peels are generally classified as superficial, medium depth and deep peels depending on the depth of exfoliation, and are done under a dermatologist’s supervision. Deep peels are not that suitable for the Indian skin as they may be associated with complications like pigmentary changes. Glycolic peel: Originally derived from sugarcane extract, it is one of the most popular peels as it is multifunctional. Available in different concentrations, they work for acne, pigmentation, blemishes and scars. They are also good for regular skincare. Salicylic peel: This includes combinations like salicylic-azelaic peel and salicylic mandelic peel. It is originally derived from willow bark and is meant for oily and acne prone skin as well as for active acne. Lactic peel: Originally derived from milk, this is a gentle peel and can be used for all types of skin including sensitive skin. It is also popular as a party peel as it can be done a day prior to a social event without any downtime. TCA peel: Partially buffered TCA (trichloroacetic acid) gel peels are safe for Indian skin, offer great results for anti-ageing, acne scars and blemishes. They cause the skin to peel and require about a week’s downtime. They are good to treat matured skin to reduce fine lines and even out skin tone. Retinol peel: Retinol is a derivative of vitamin A. This peel offers good results for various types of pigmentation and deep acne scars; it also is suitable for all skin types. Depending on the skin damage a single or multiple sessions may be required. How effective are skin peels? Peels are very effective in rejuvenation of the upper layers of the skin, in de-tanning, brightening, acne control. For anti-ageing and scar treatments, they work well when combined with dermaroller or fractional laser treatments. For deeper pigmentation, peels need to be combined with Q-switched Nd YAG laser toning. 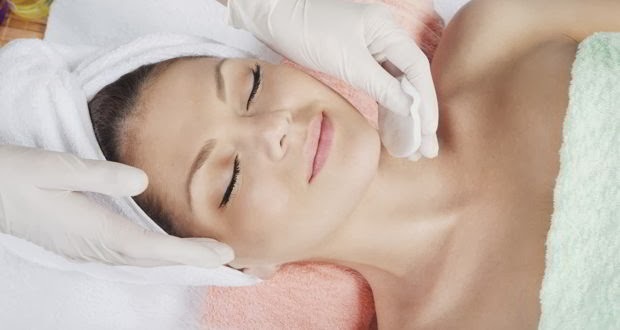 Though price may vary from clinic to clinic, skin peels typically range from Rs 1,200 to Rs 2,500, depending on the type of peels used and the areas covered.